"I am incredibly passionate about nutrition in general, and specifically how dietetics can be applied to empower parents to make the right choices for their children in early life, to give them the best start possible." The comprehensive advice in our Nutrition Program has been thoroughly researched and cross-checked by nutrition professionals. We only use evidence-based information. Nutrition advice can vary depending on where you live. Our team has taken into account worldwide recommendations about feeding solids to appeal to our global community. The author of our Nutrition Program, Accredited Practising Dietitian Tara Sofair, is available in our customer support group to help you when you need it... FOR FREE! It's so important to get your little one's nutrition right, from the very start. We provide you with tonnes of information which you can read at your leisure, to better understand what foods your baby should be eating and why! Did you know that sour cherries help promote good sleep?! 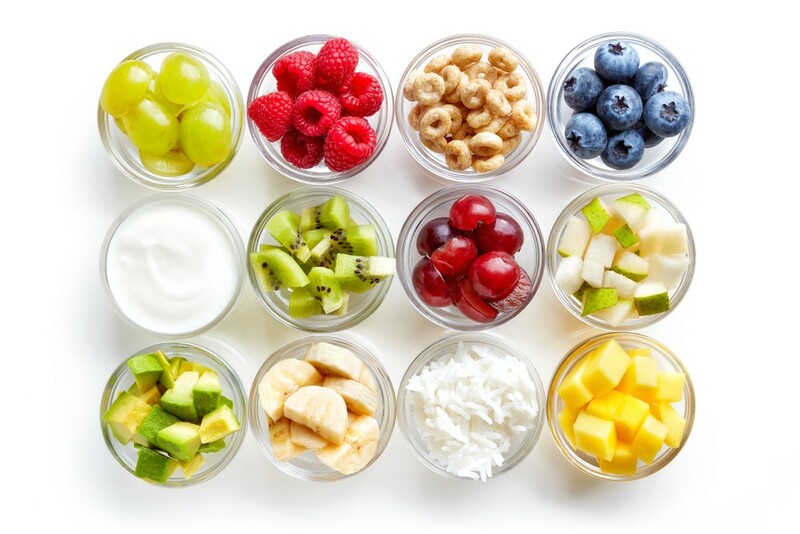 Wondering what to feed your little one and when? 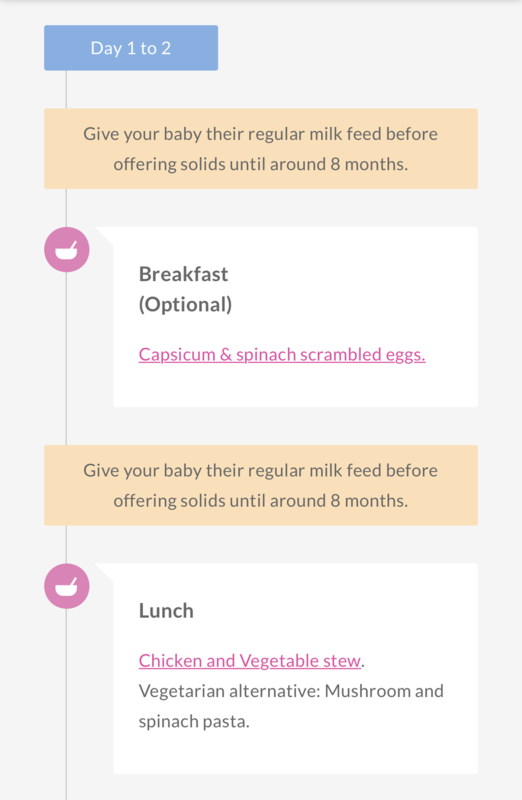 Our meal guides give you a sample menu to follow from starting solids, right through to 12 months old! Here's the best part... Dozens of easy to follow, delicious recipes in age-specific categories, which all provide your baby with the best nutrition for their age. In fact, they're so good, our own school aged children love the recipes too! "Taking the guess work out of solids and the individualised support was priceless. I’m so happy I purchased this program! 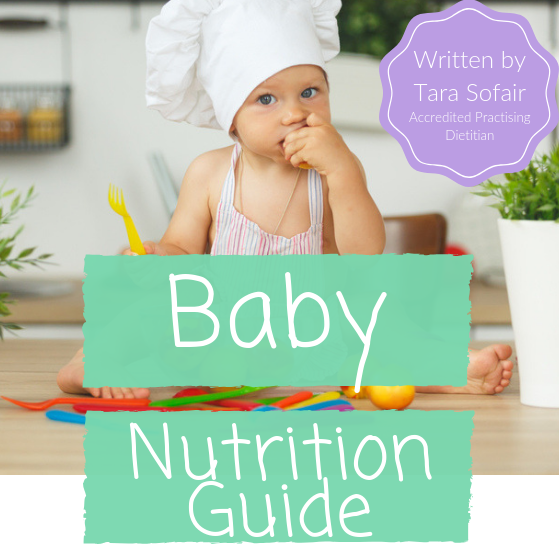 I recommend this guide and support to everyone starting solids! After purchasing and reading the nutrition guide, I made a plan based off the authors example menus. 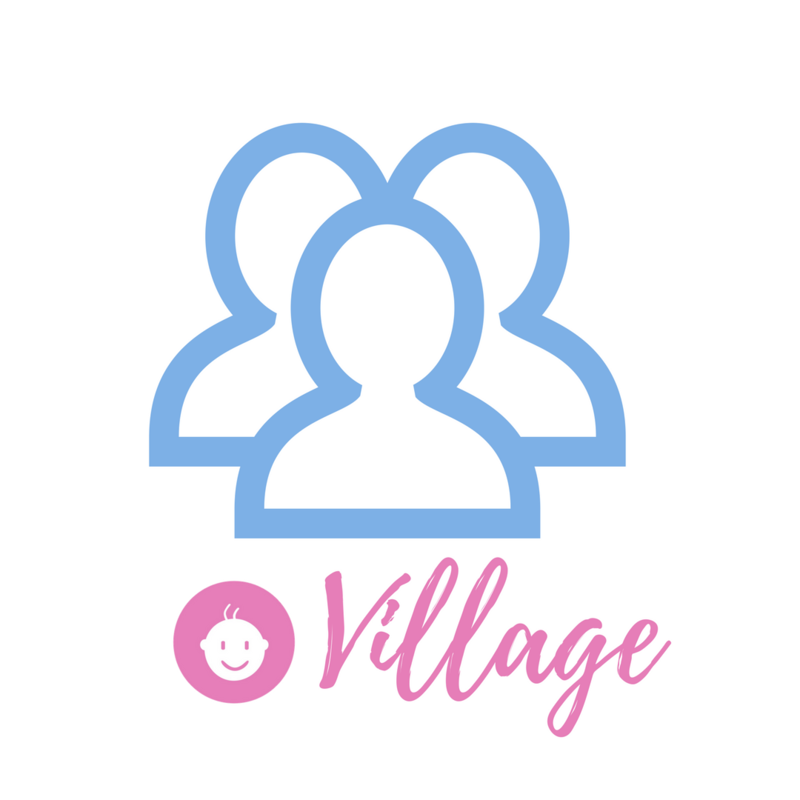 I was able to use the village to ask questions and I even had the dietician have a quick look over my plan and make sure I was on the right track." "This program has been great in the detailed info it includes on when, what and how to start a baby on solids. I love that it is evidence based rather than just opinion - that gives me much more confidence I’m doing the best by my son!" "Best thing I ever bought! Love Little Ones. I have learned so much i had no idea about being a first time mom and i can use all this knowledge and skill set on all my future babies. Thank you!" 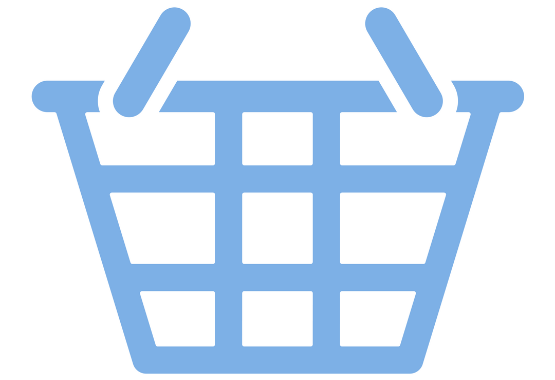 Visit our shop and purchase our world-leading Baby Nutrition Program. 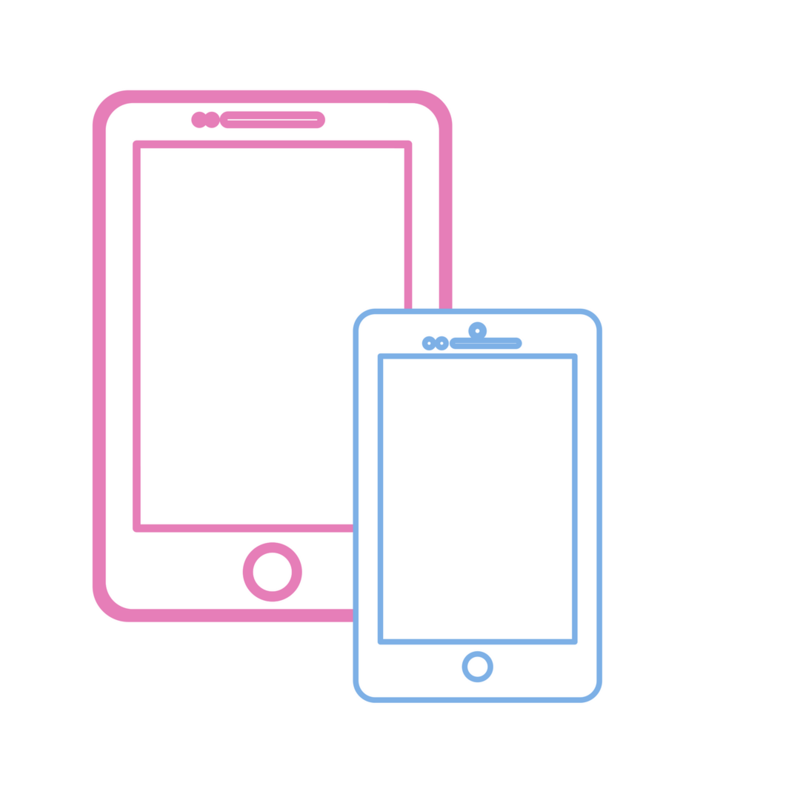 Log into our mobile app or into the customer section on our website and instantly access your Nutrition Program! 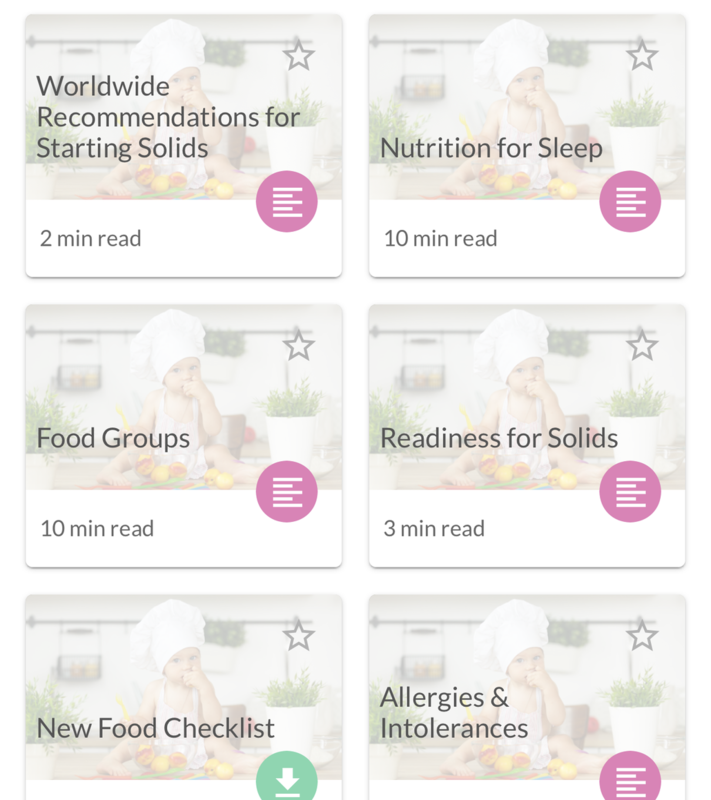 Join our exclusive customer support group, The Little Ones™ Village, inside our mobile app, and connect with our global community of parents as well as our resident Dietitian (and author of this Nutrition Program), Tara Sofair. Simply click below to get started today on the path to better nutrition for your little one!